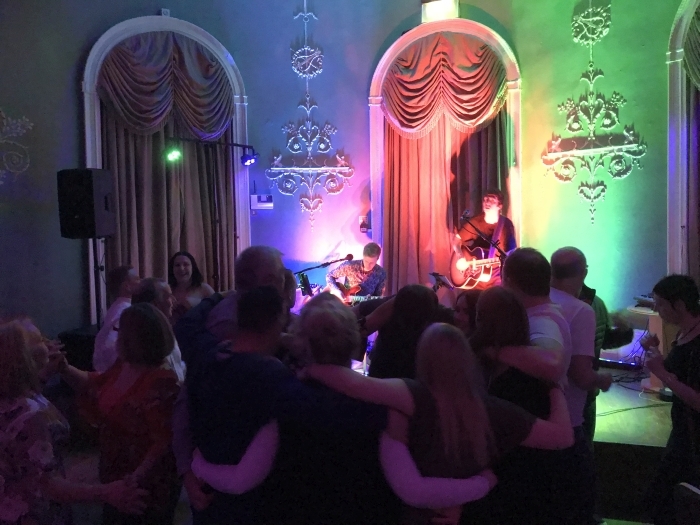 Friday 20th April 2018 was another successful night working alongside the very talented Andy O’Brien who tours nationally with his Richard Ashcroft / Verve / Oasis Tribute show. 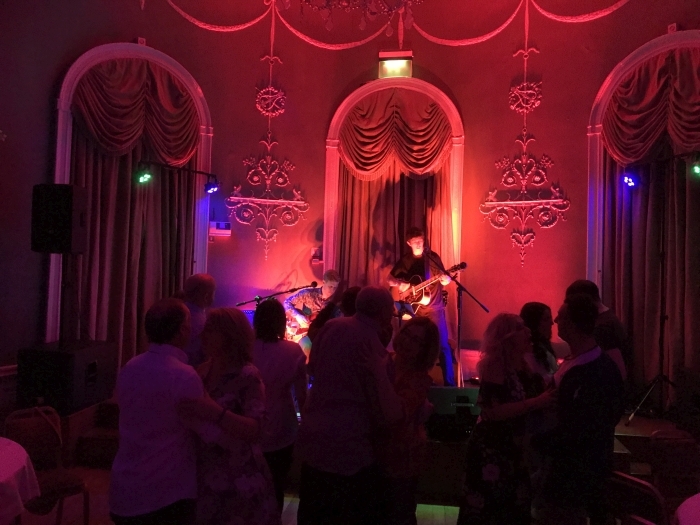 Andy who was join by Matt Smith of Wedding Party Band Sonic Boom, provided a fabulous performance to a full Adam Ballroom at the Lion Hotel in the heart of Shrewsbury. 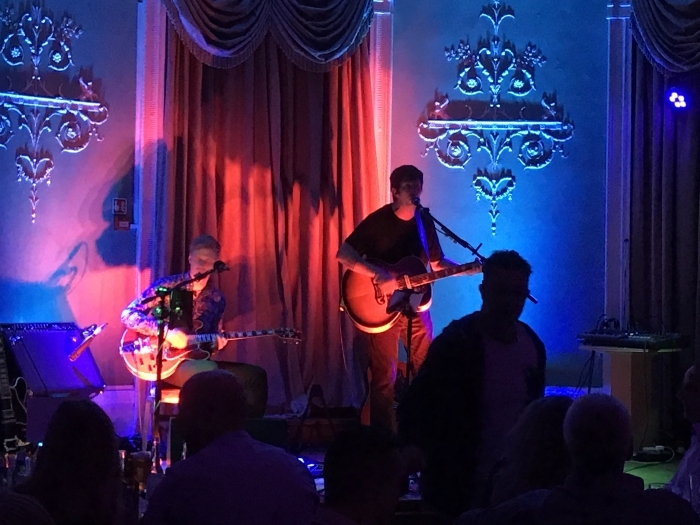 This was the first time I have worked with these guys and I can see why they are talking about with such admiration by fellow performers and customers alike. 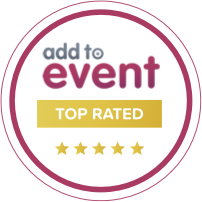 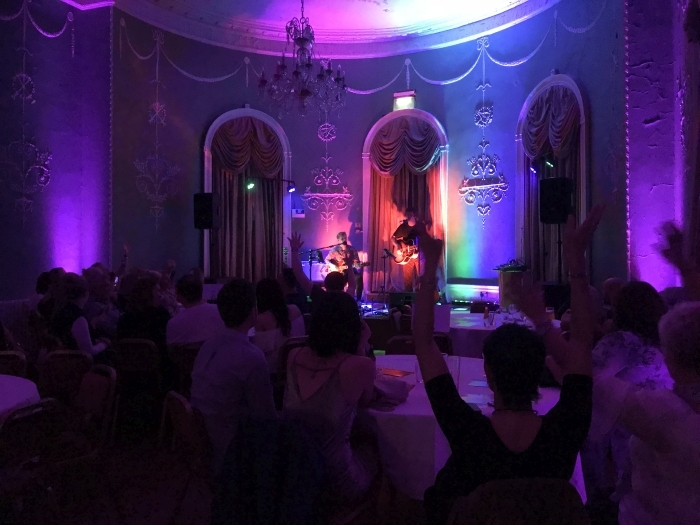 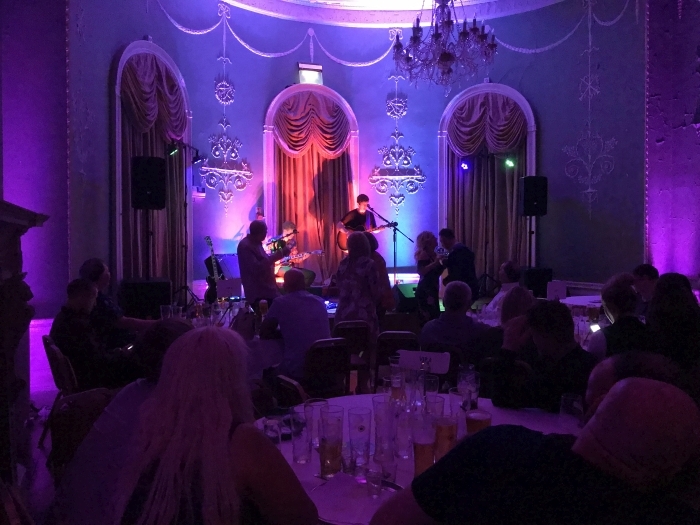 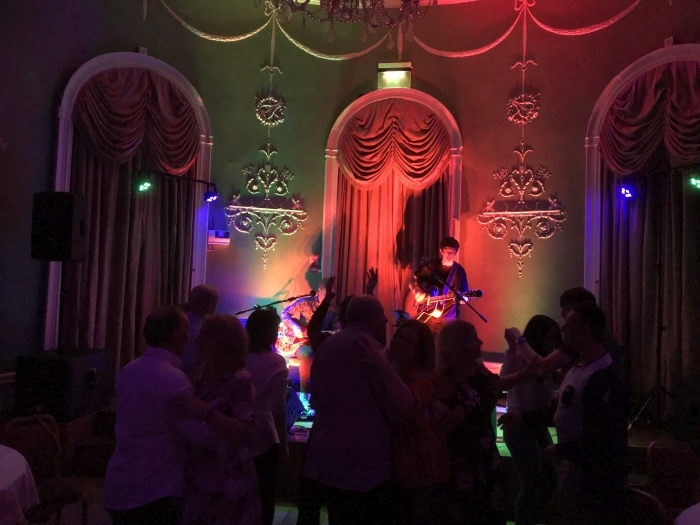 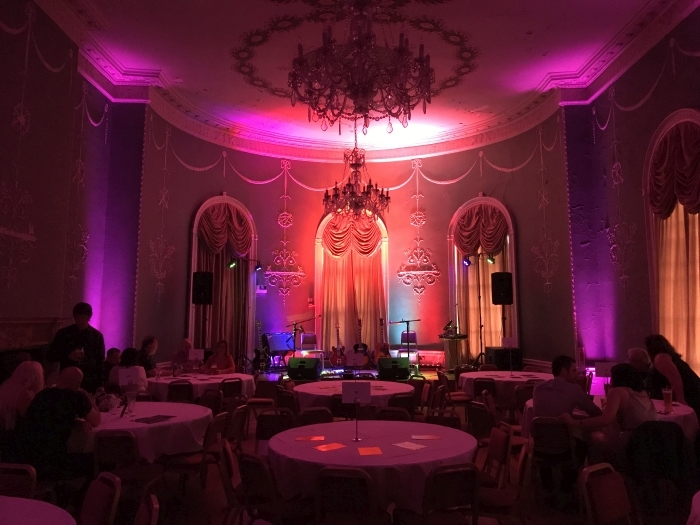 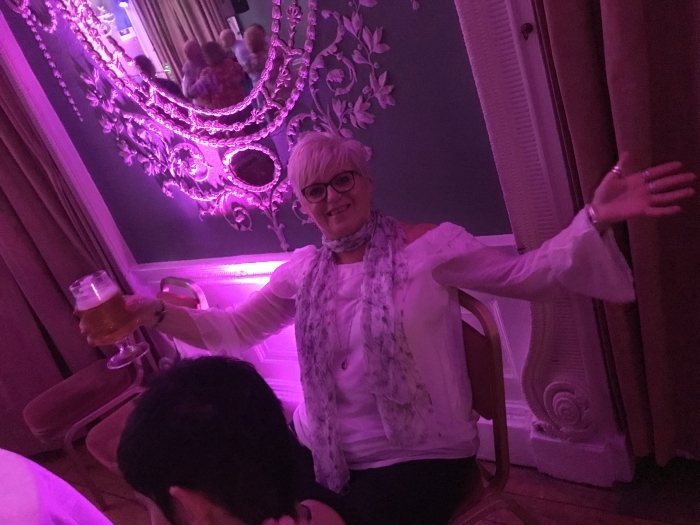 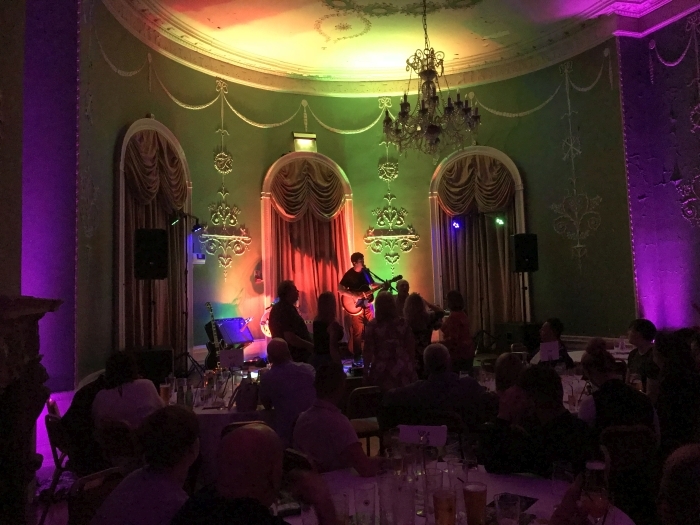 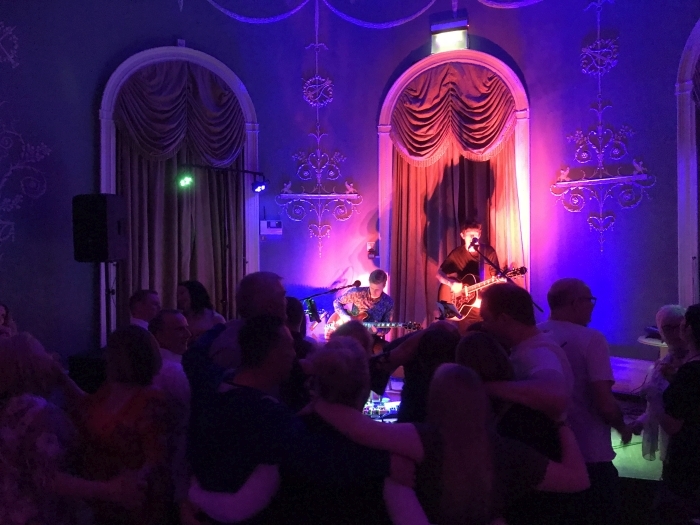 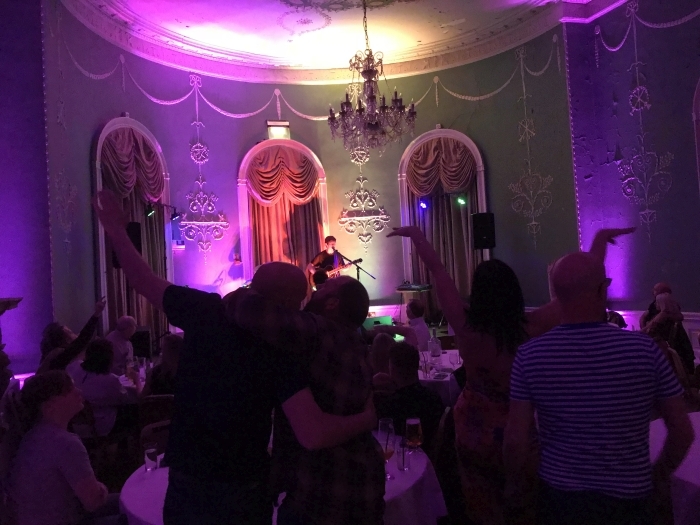 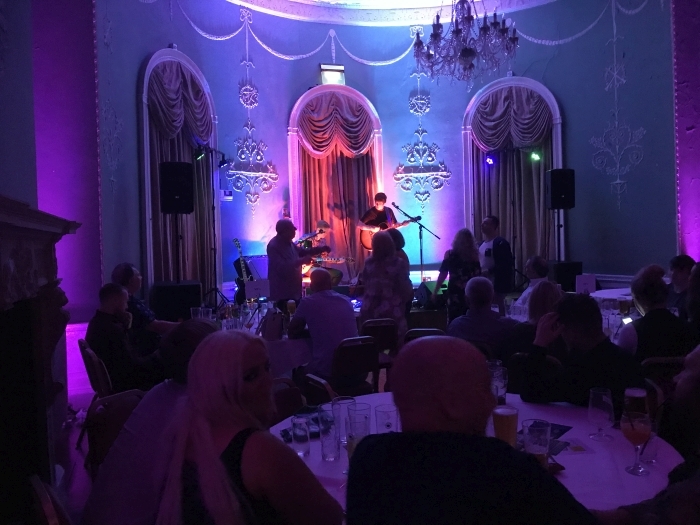 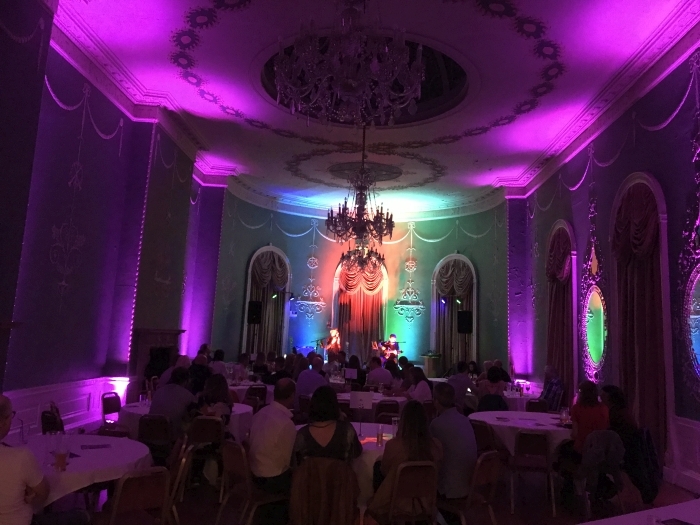 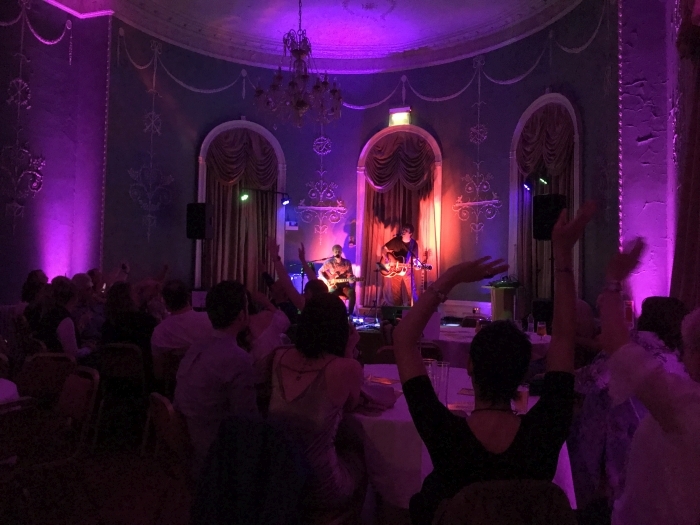 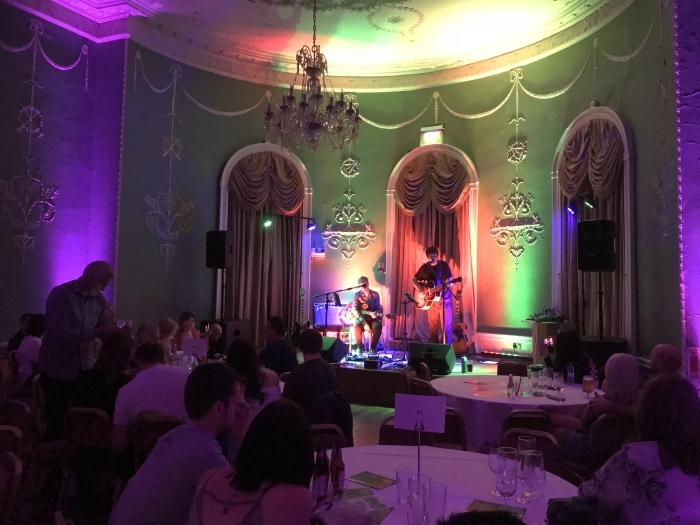 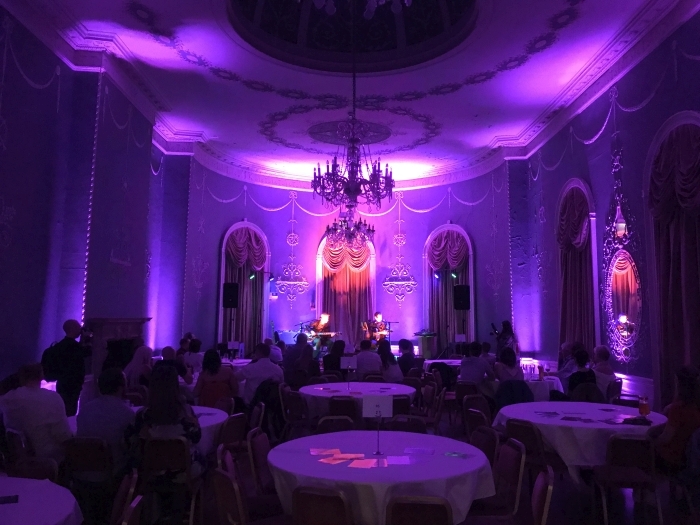 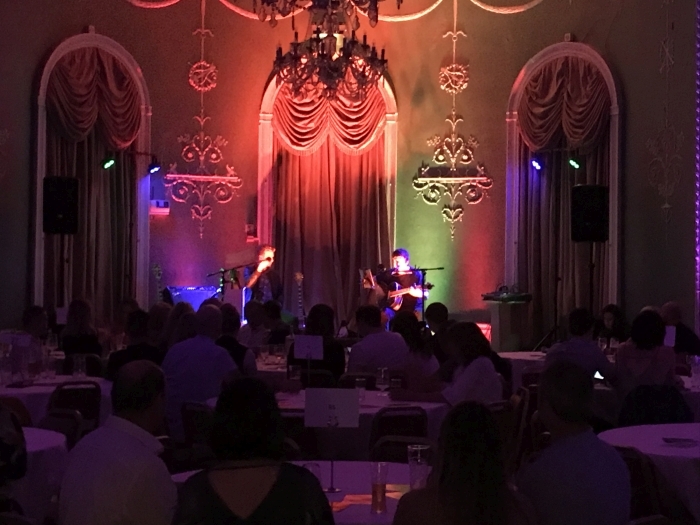 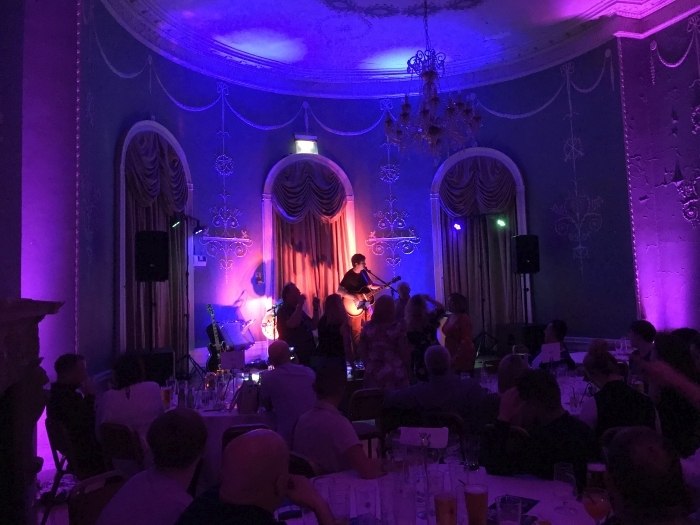 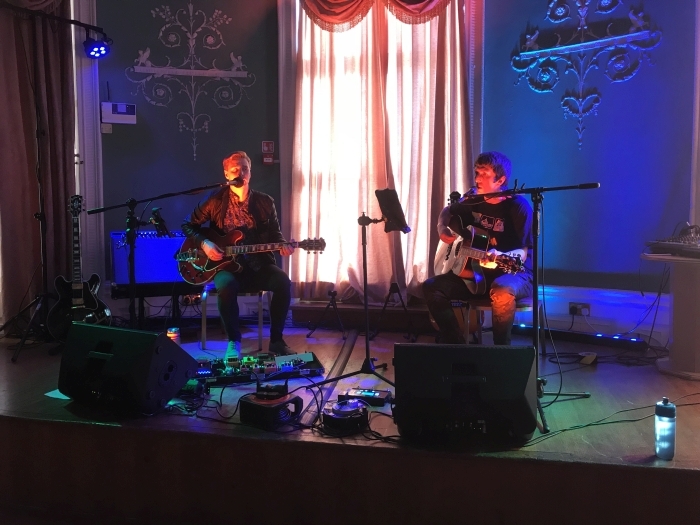 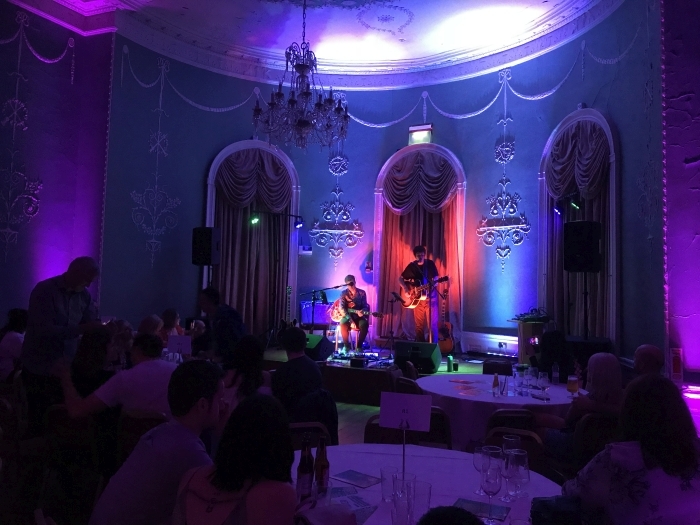 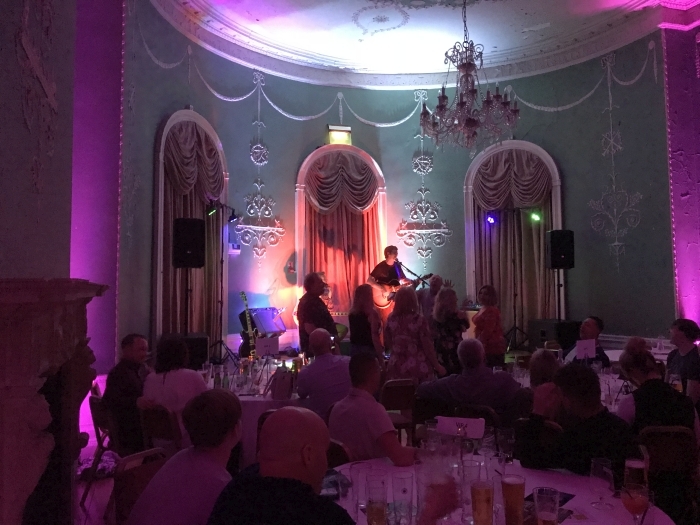 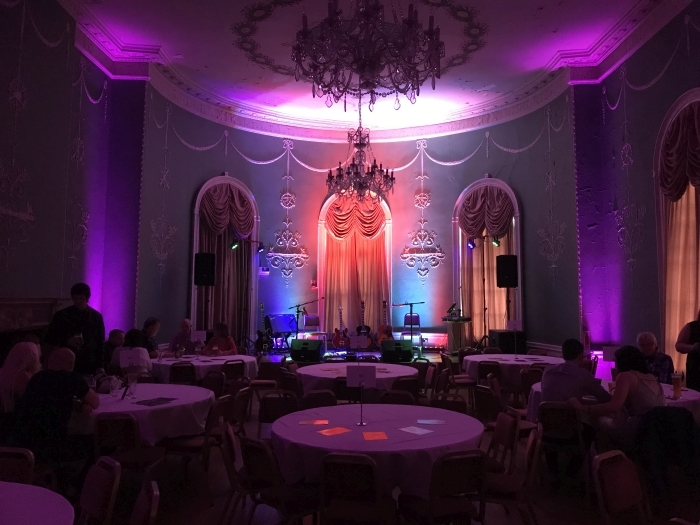 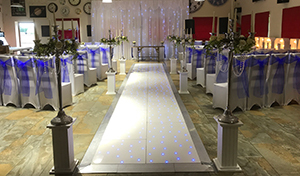 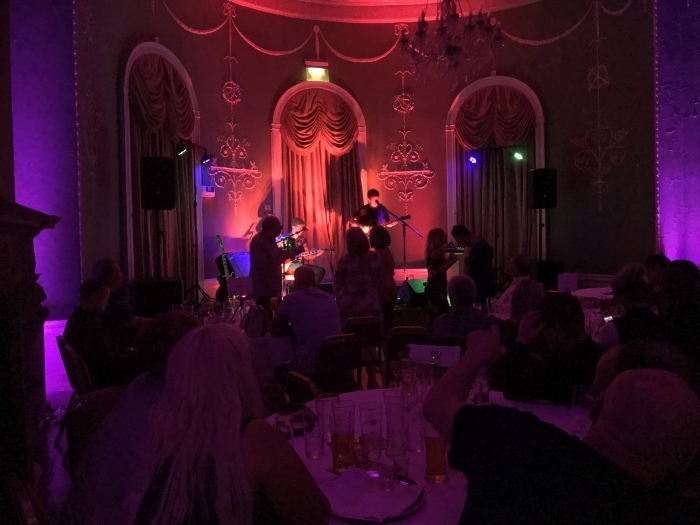 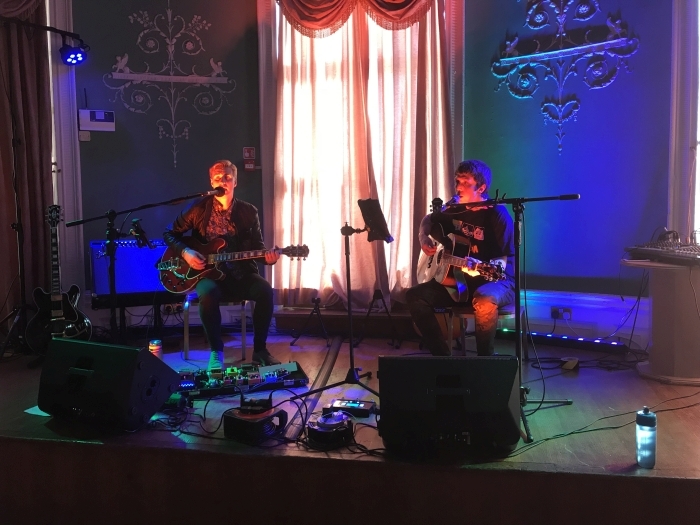 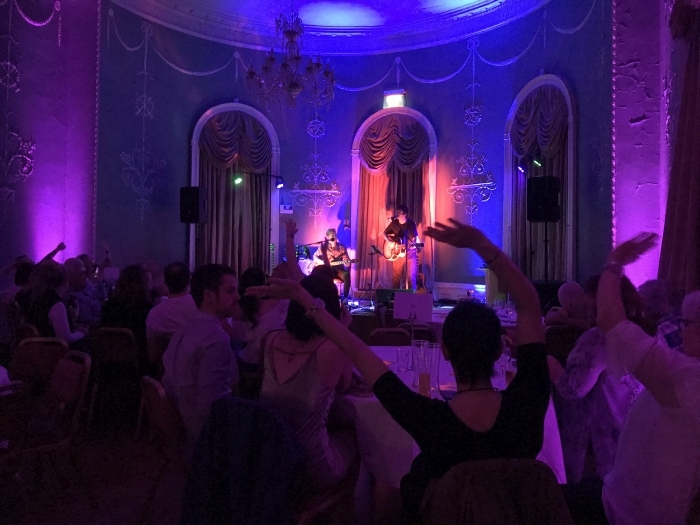 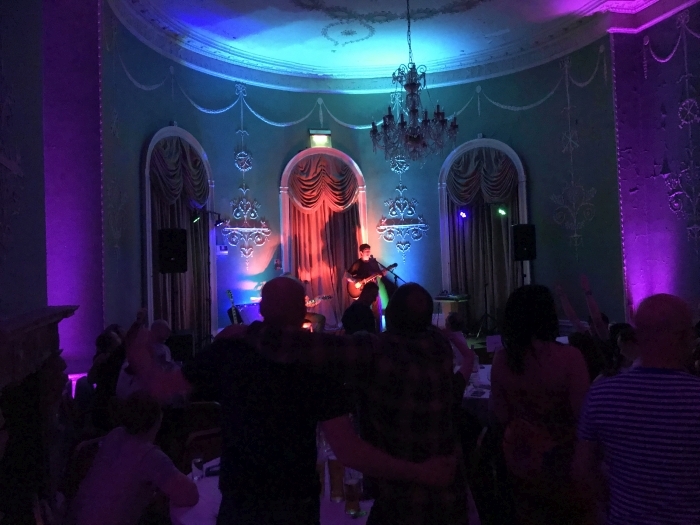 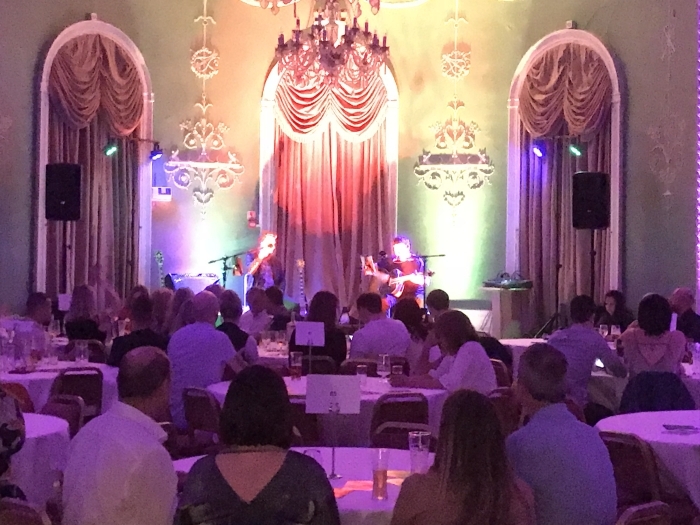 For this gig I provided the lighting, worked with the venue to ensure the night ran smoothly and above all ensured everyone had a fabulous time. 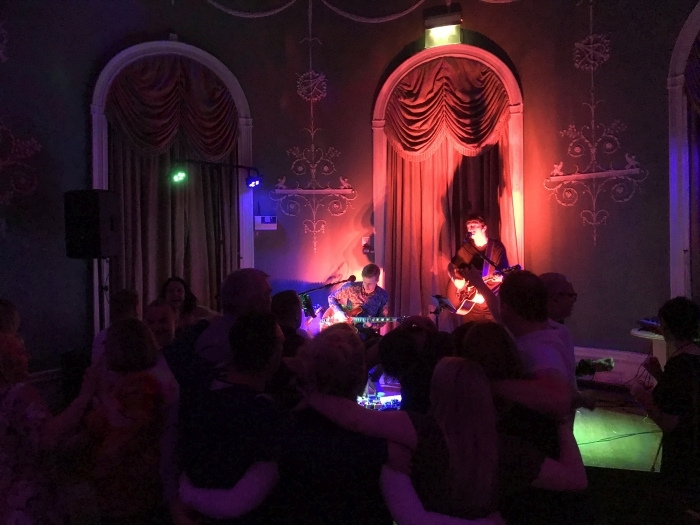 Not every week I’m DJing, sometimes I provide other services to work alongside live music artists. 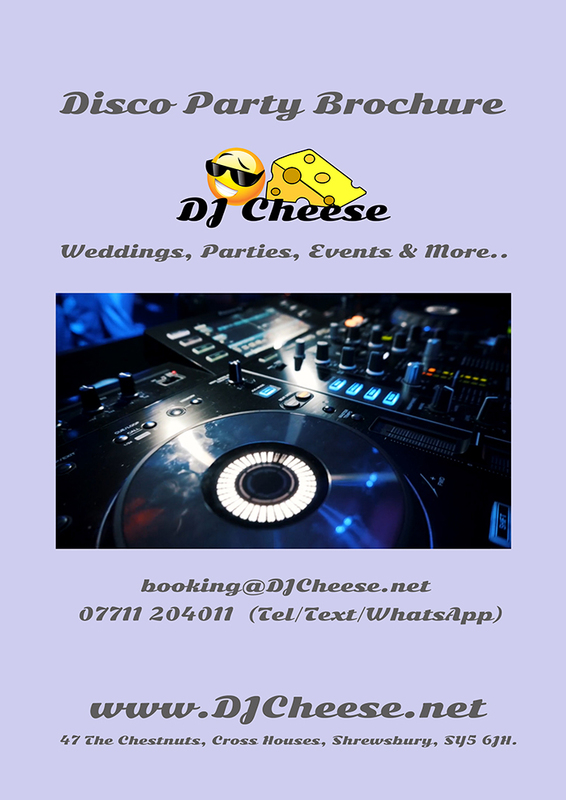 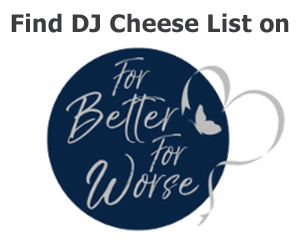 The following is a list of equipment I provided for the gig.